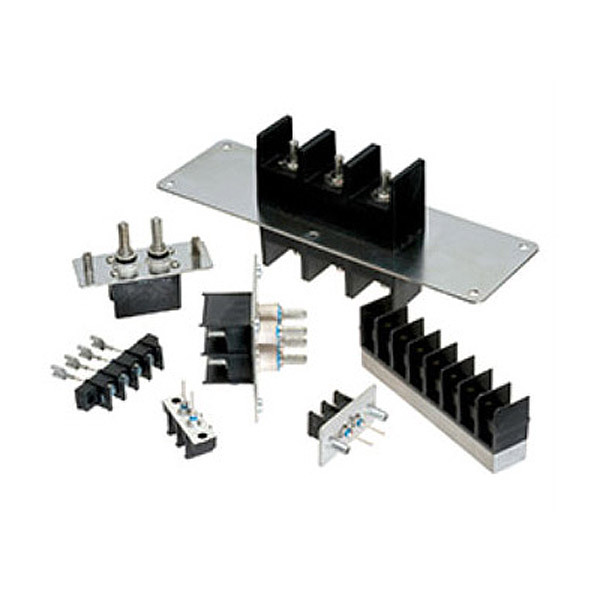 RF Switch matrices are offered in Blocking, Non-Blocking, and Super Non-Blocking configurations in mechanical housing packages of 1U — 10U. 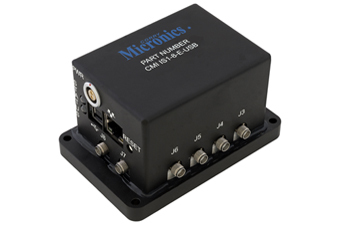 Completely customizable control (USB, 10/100 Base-T) and expandable in blocks of 8 by 8 and 64 by 64 in a single unit, multiple units up to 256 by 256. 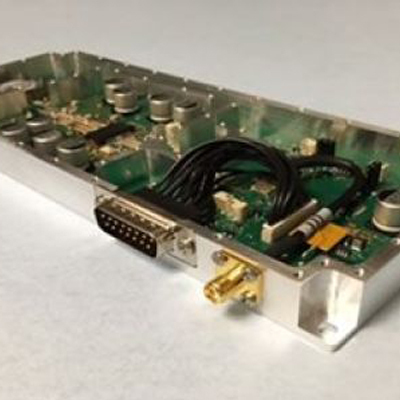 Offering a broadband frequency range of DC â€“ 40GHz, and speeds up to 5Âµ with FPGA option. 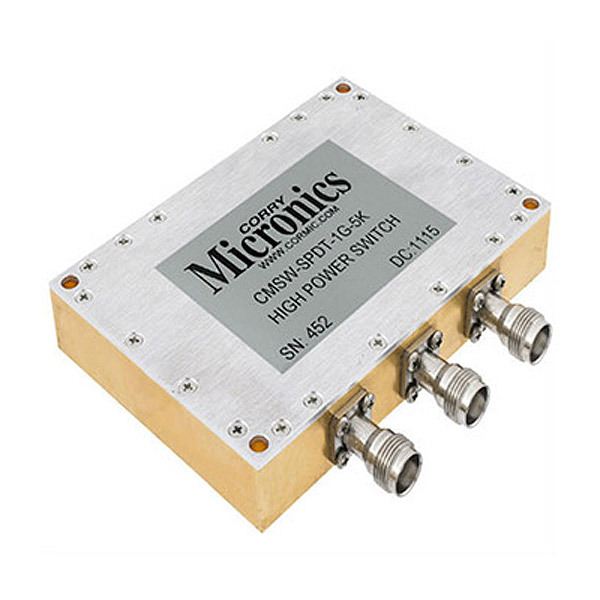 Corry Micronics’ Standard Gain Horn Antennas operate in the sub-gigahertz to over 100 GHz frequency range. 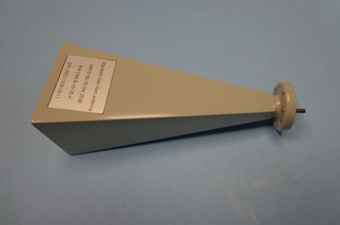 These antennas feature a corrosion resistant finish, low VSWR, a typical gain variation of -1.5 to /-2.0 dB, a lightweight aluminum material composition, and more. 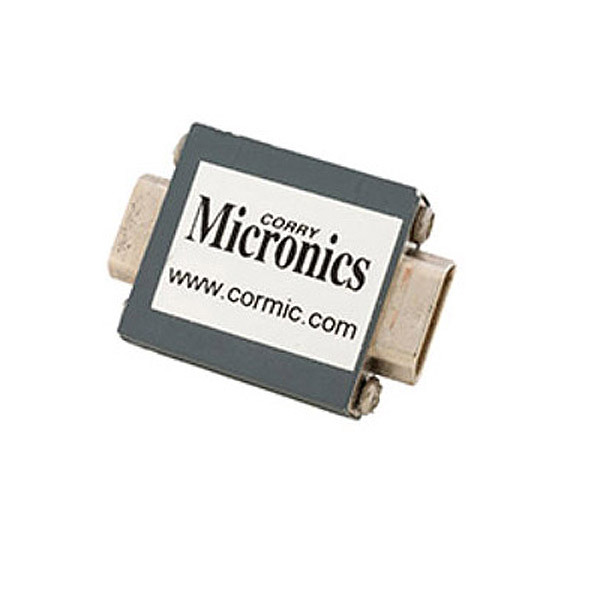 Corry Micronics offers a full range of filtered terminal blocks with value added harnessing and high current designs up to 200 amps and are readily available. Constructed with machined aluminum housings in two styles; capacitive “C” and “Pi” filtering. 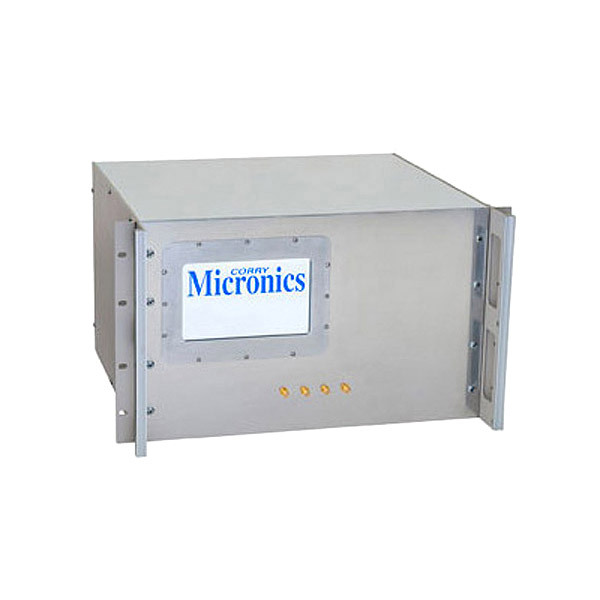 These micro D sub adapters offer a capacitive range of 400 pF to 56,000 pF in the Pi configuration, and up to 28,000 pF in the “C” configuration. Standard pin counts from 9 — 37 pins are available. 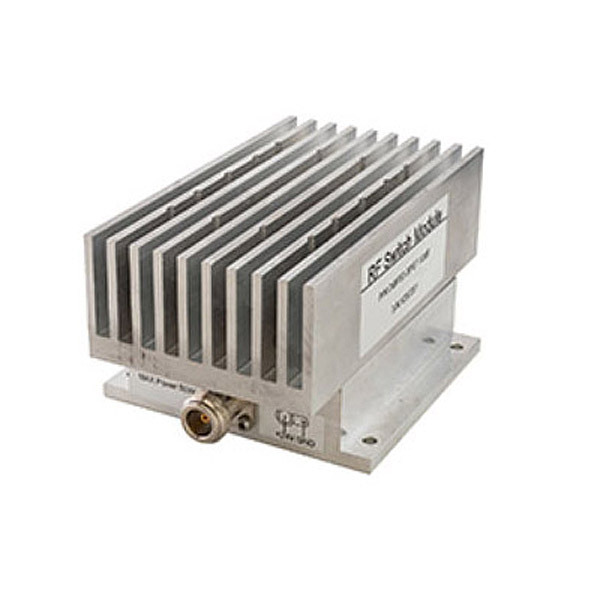 The Safe-Guard RF Switch is designed to attenuate the RF transmit signals up to 12dB or to a reduced power level of 6.3% of the original power. When flammable gases and vapors are present, transmitting at full power greatly increases the likelihood of an explosion. 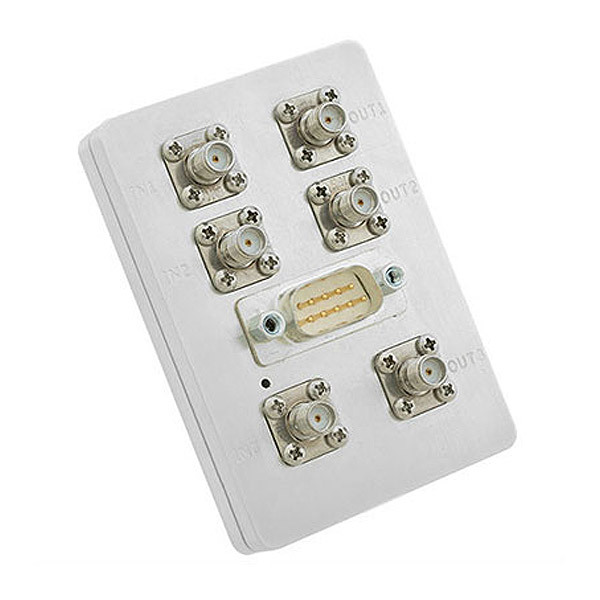 During these emergency times there is a need to maintain minimal communications with the affected site so by turning off the DC power to the Safe-Guard RF Switch the transmit power defaults to the reduced level. 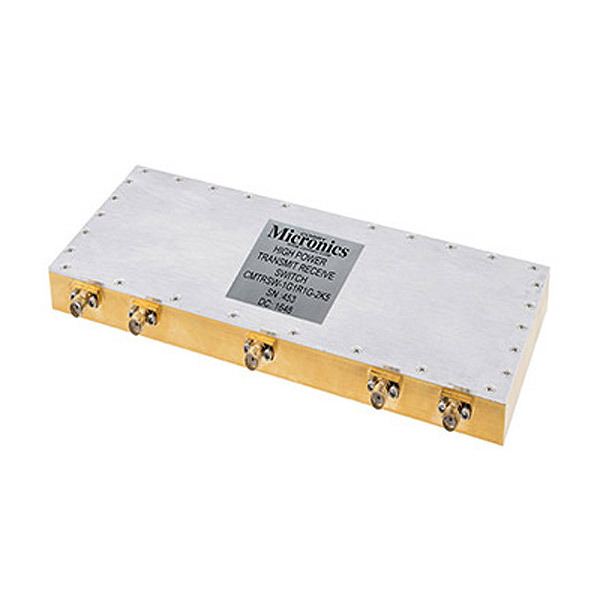 The low pass filter pass band is 50MHz to 1,990 MHz with less than 1dB of pass band insertion loss. 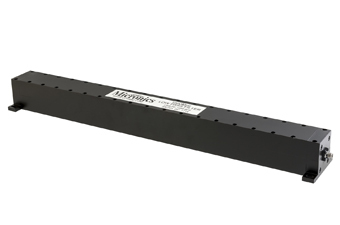 It took over 39 poles to meet the rejection requirements of greater than or equal to 80dB at 2140MHz to 3600MHz.